Make a Home for Wildlife weaves personal stories and natural history in a way that will inspire every landowner to explore and understand their property with an eye toward creating and improving habitat—both to help wildlife and to increase their own enjoyment and satisfaction in being the steward of a small part of nature. The book is well-researched and delightful—truly a must-read. 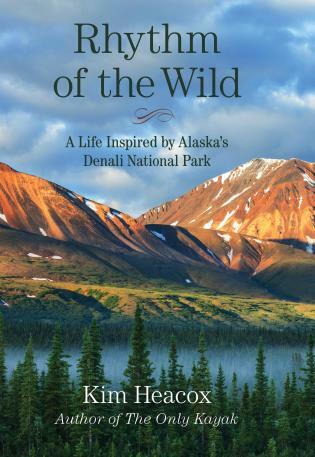 I really enjoyed the book and particularly love the way it lets landowners tell the stories of what they have done. 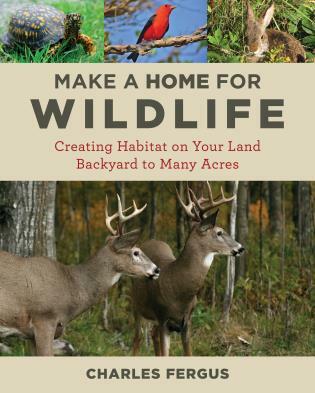 Make a Home for Wildlife brings together an amazing amount of information. All the technical details are there, but what the reader truly comes away with is the potential that we all have to make a difference, as well as the great satisfaction and the many rewards that come with making a home for wildlife.